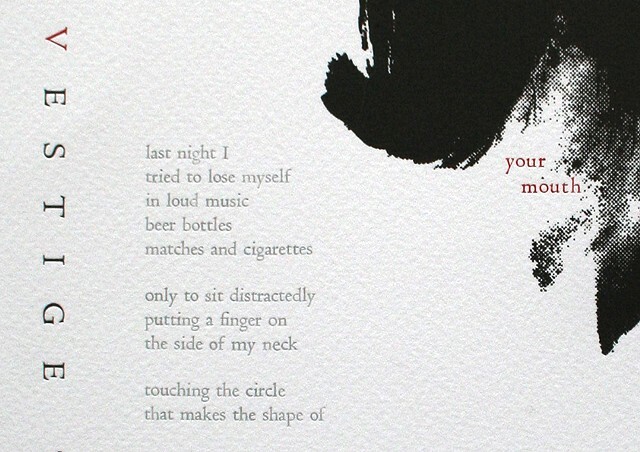 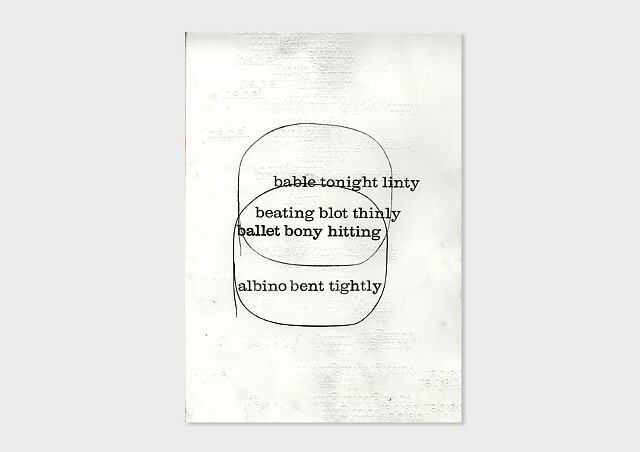 An ongoing body of work about physicality and language. 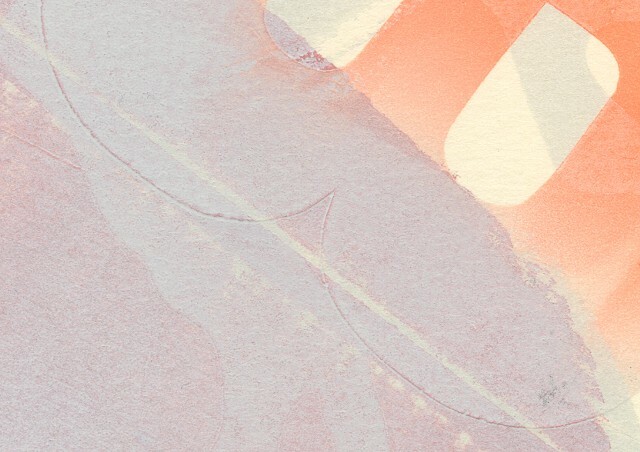 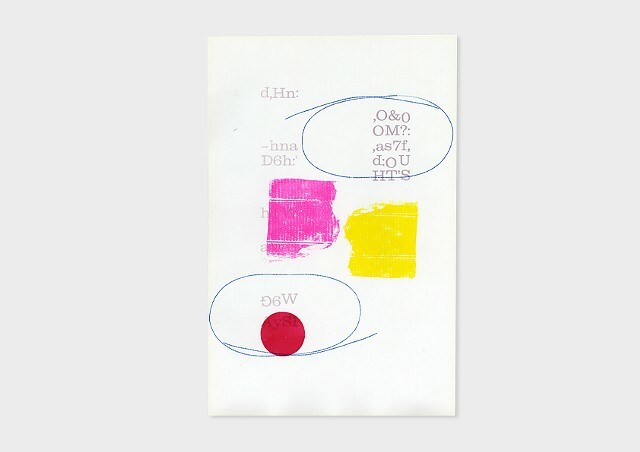 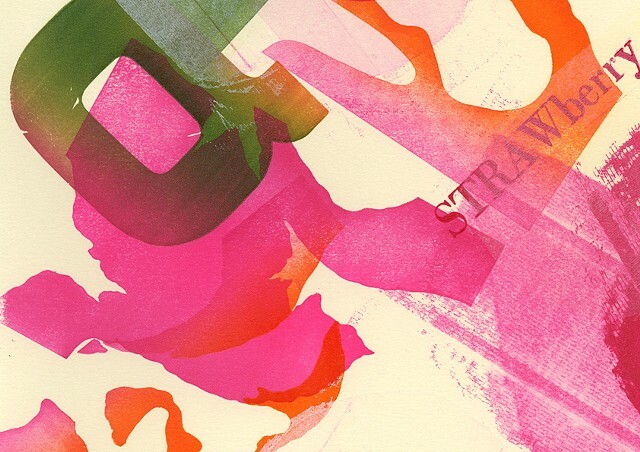 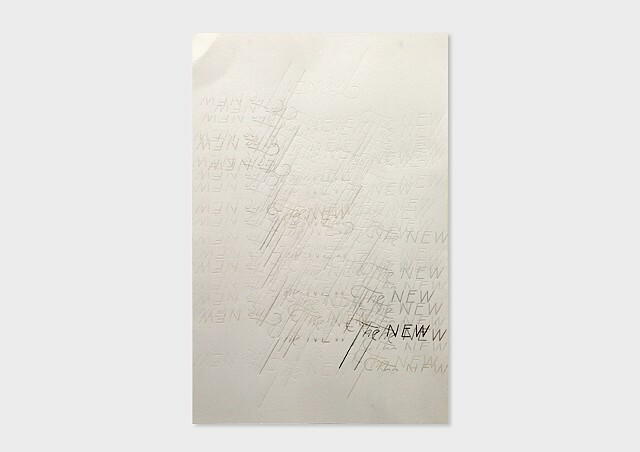 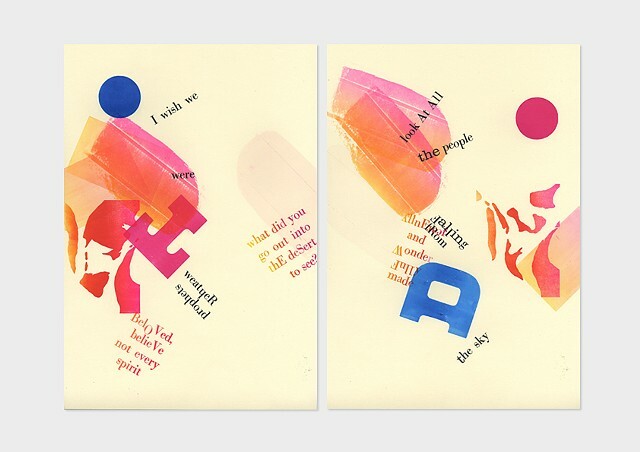 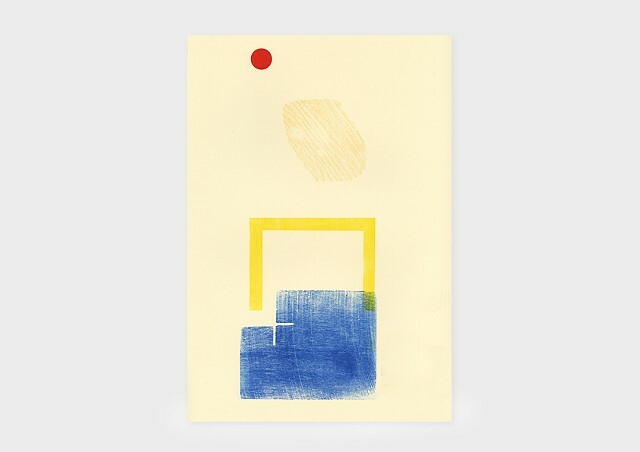 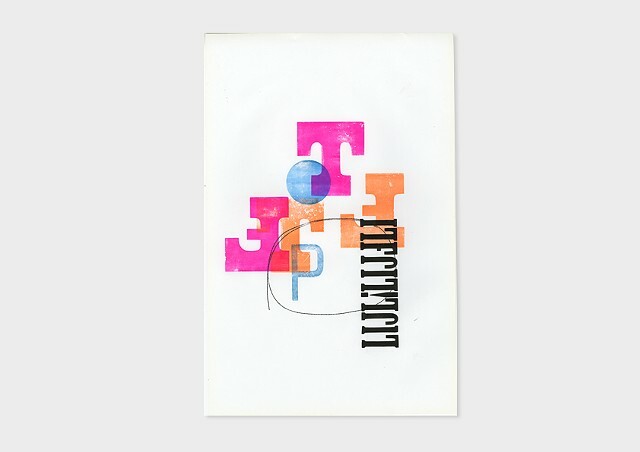 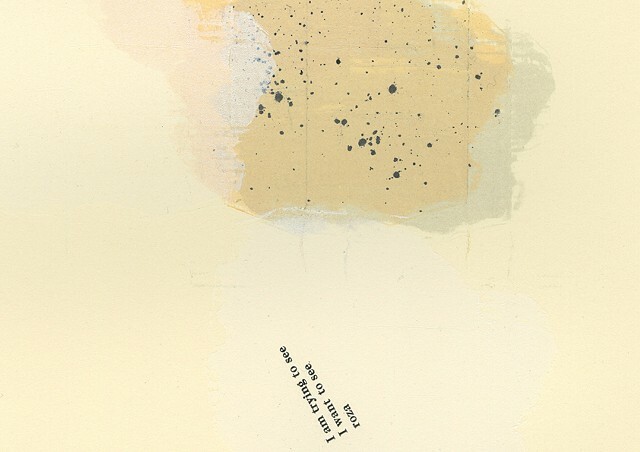 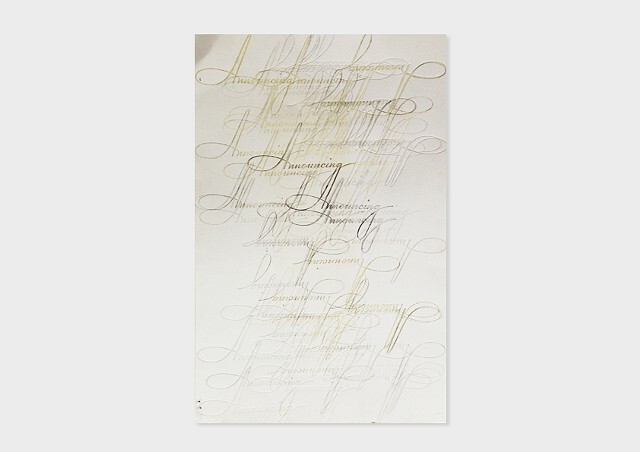 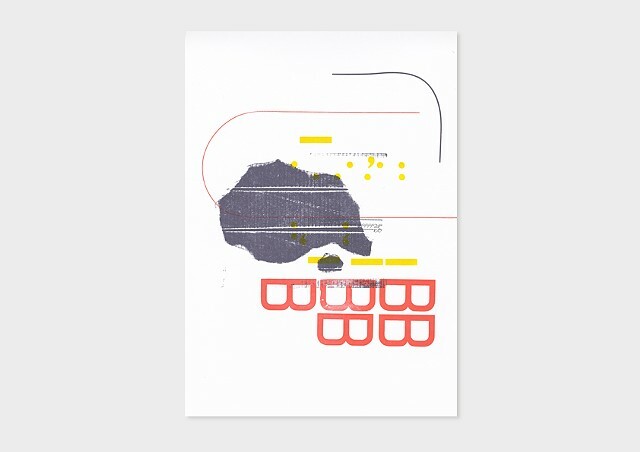 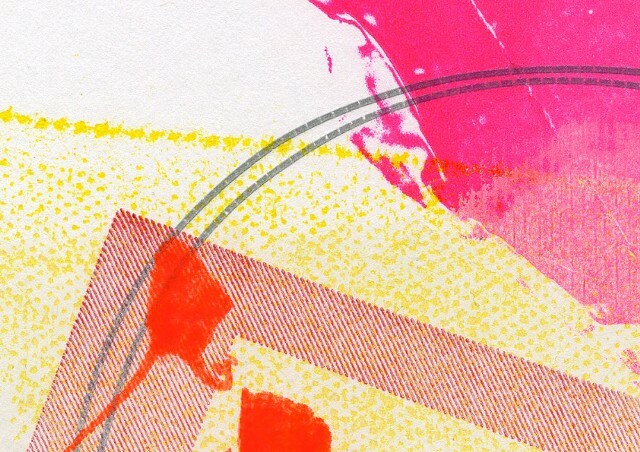 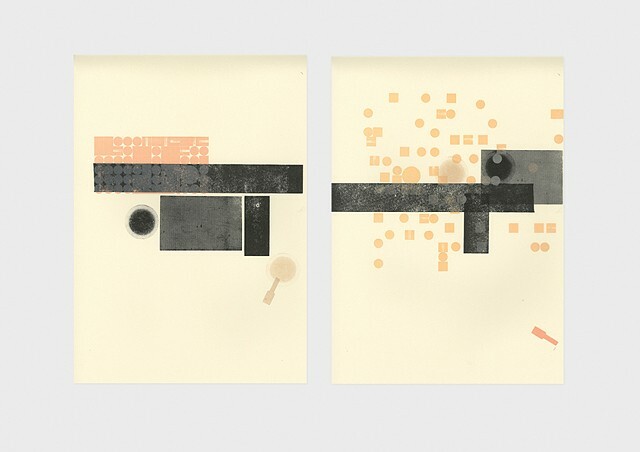 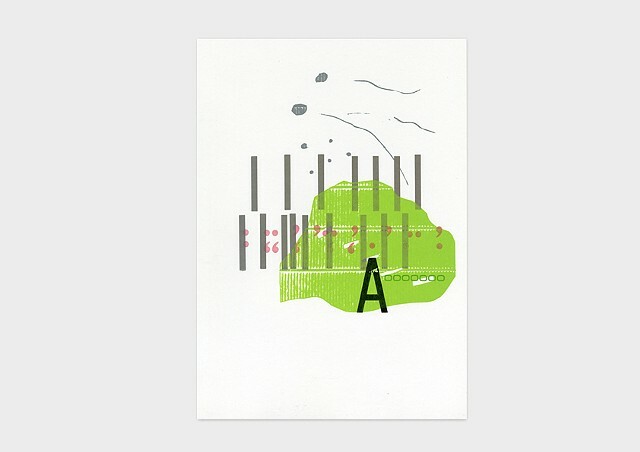 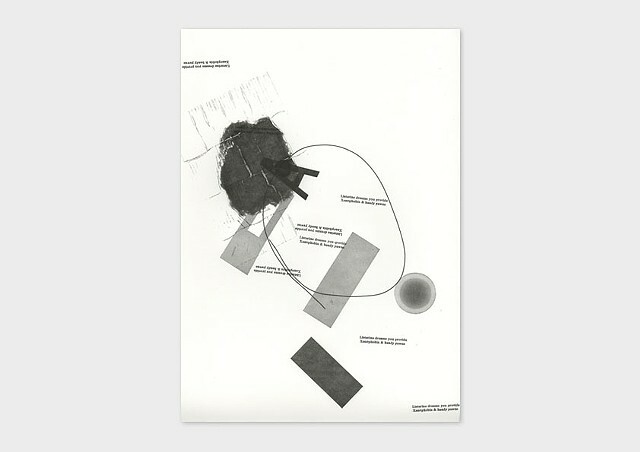 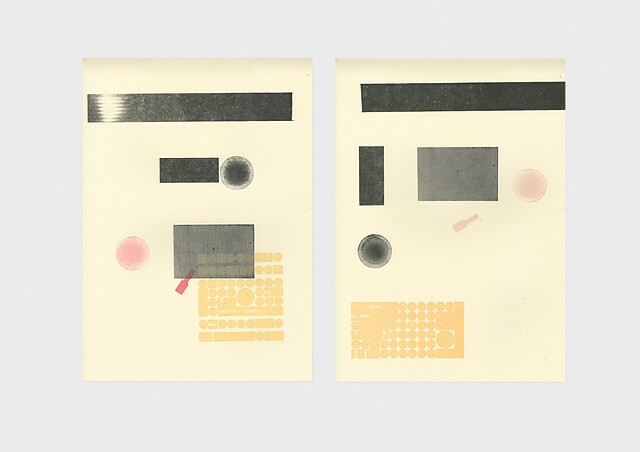 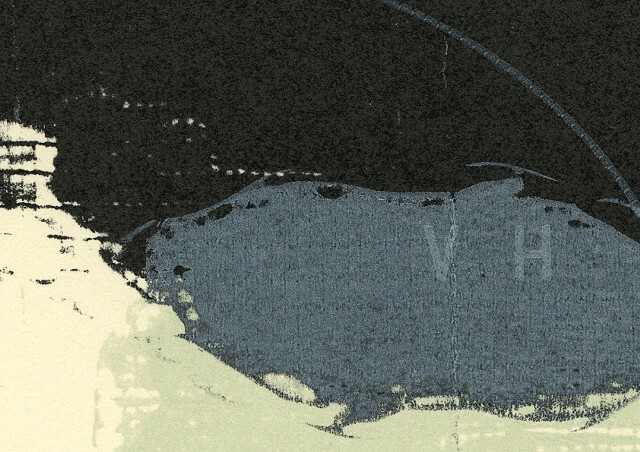 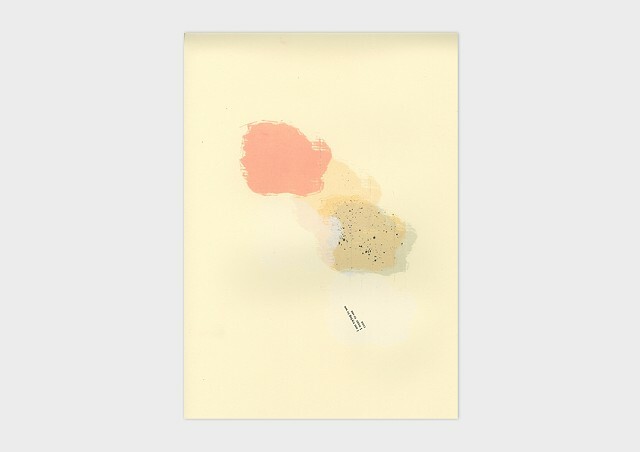 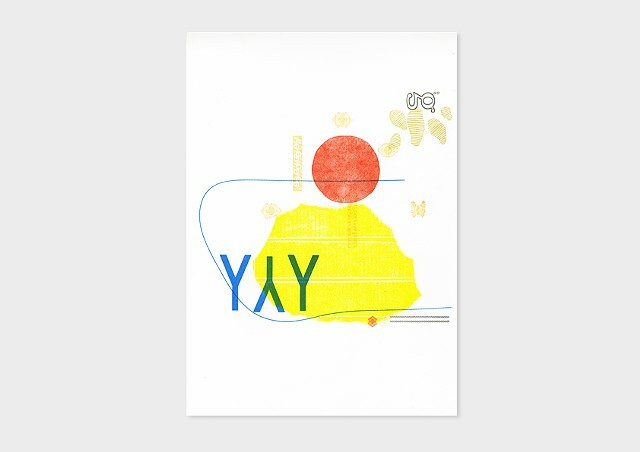 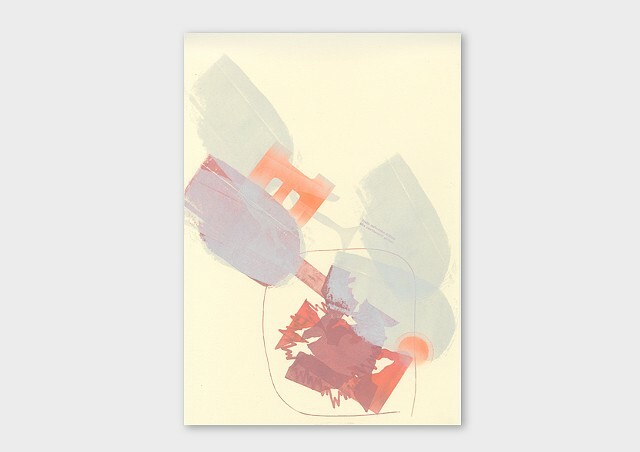 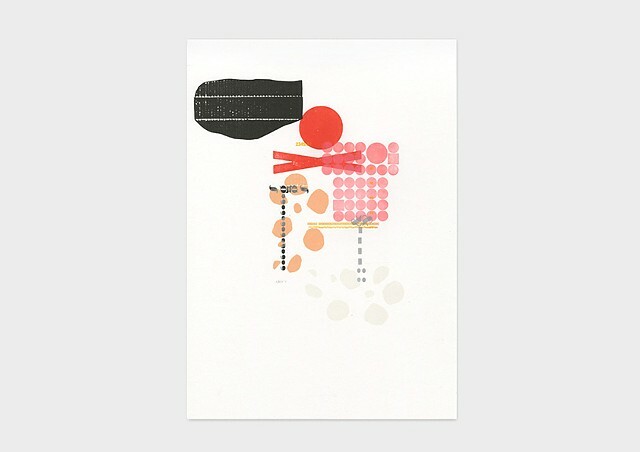 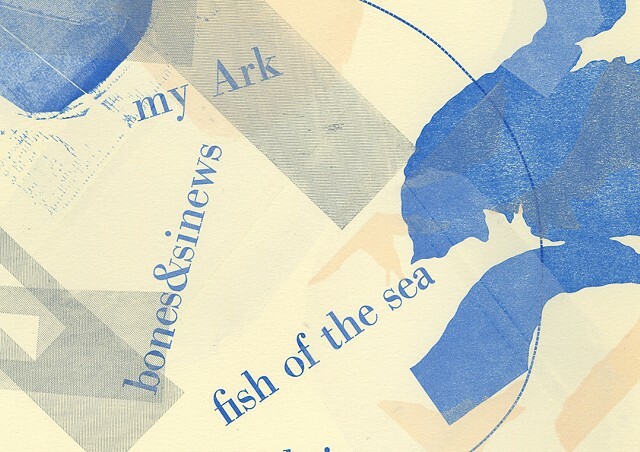 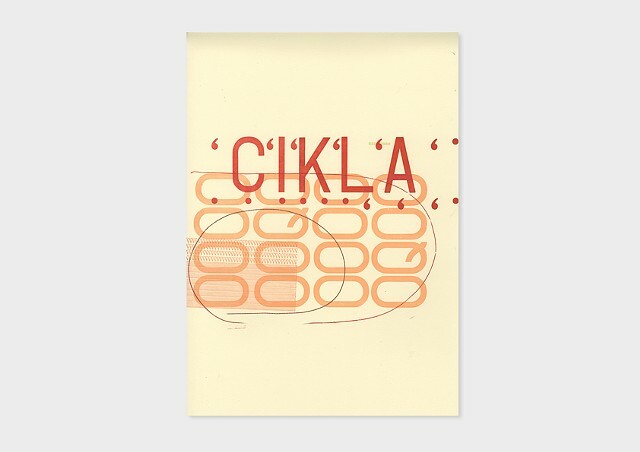 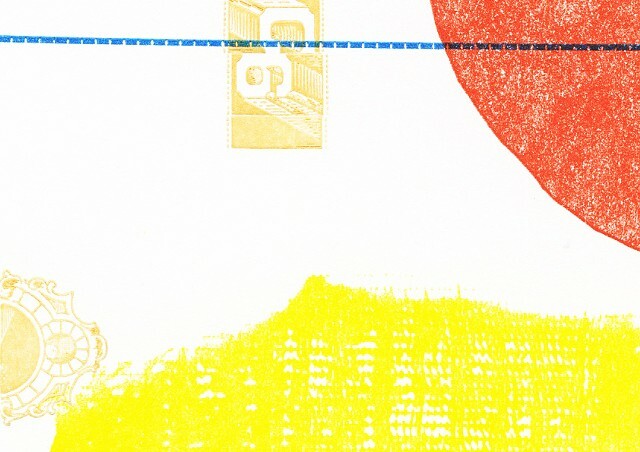 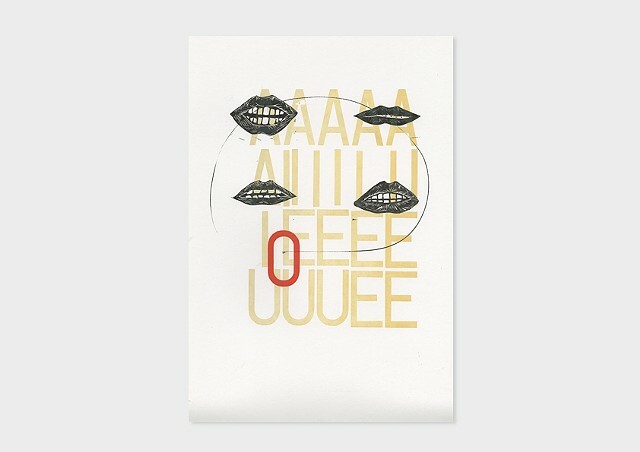 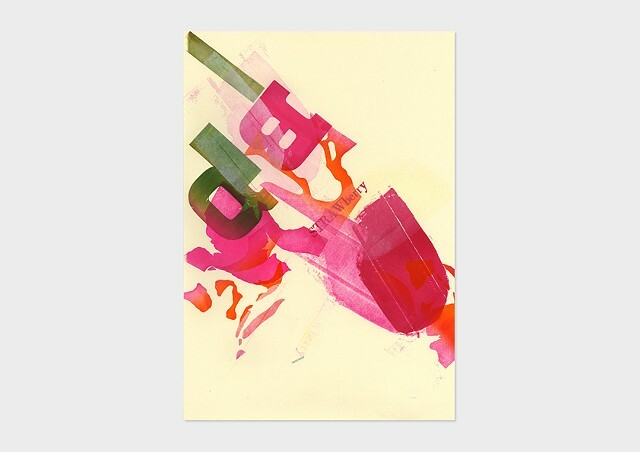 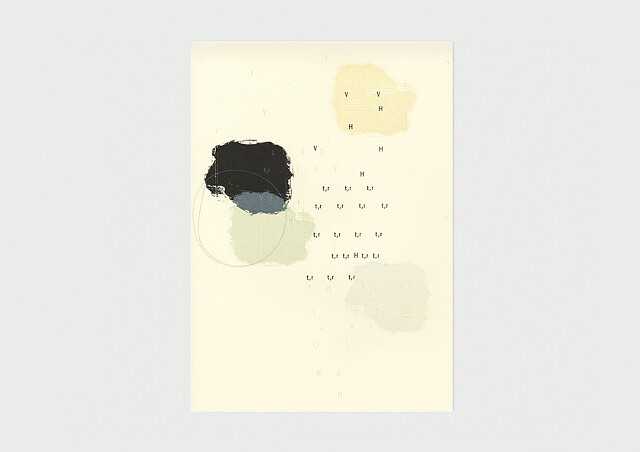 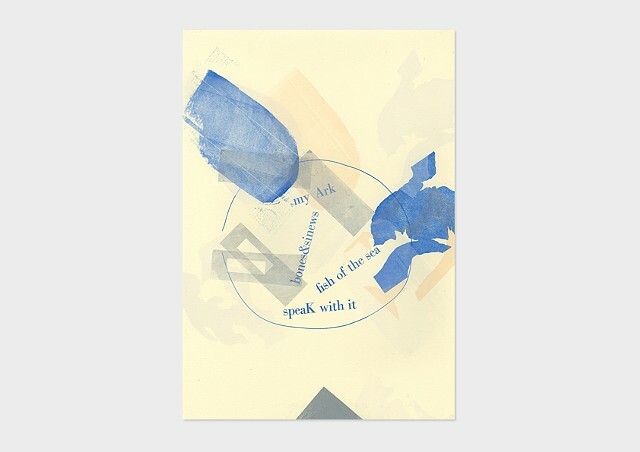 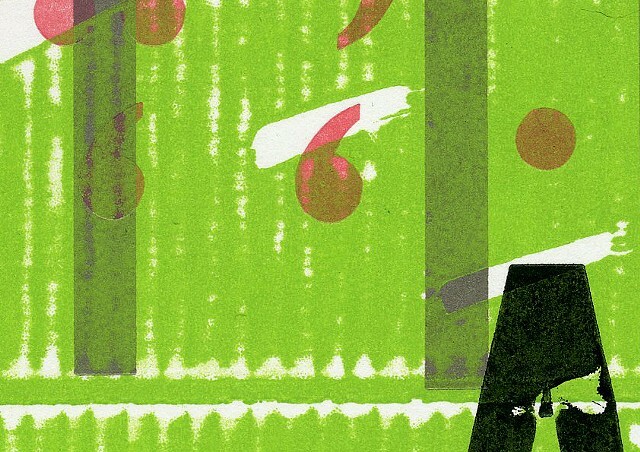 These letterpress prints use type, color, composition and language fragments to create abstract visual narratives. 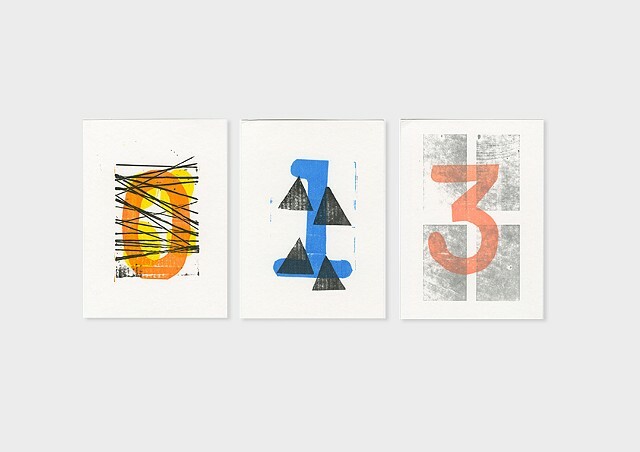 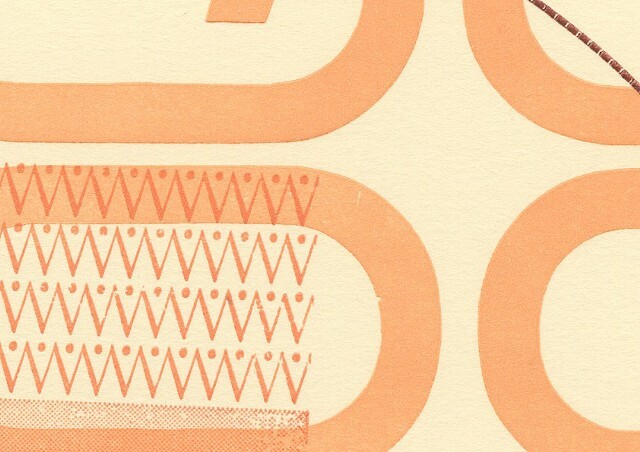 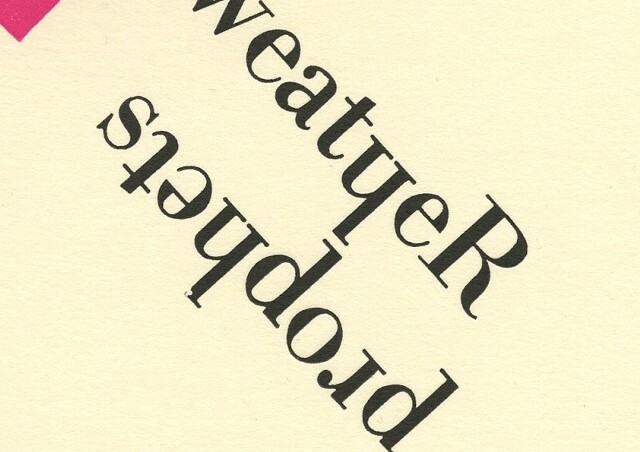 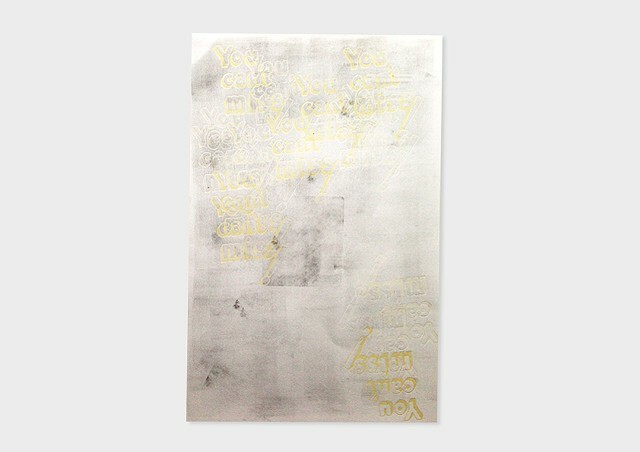 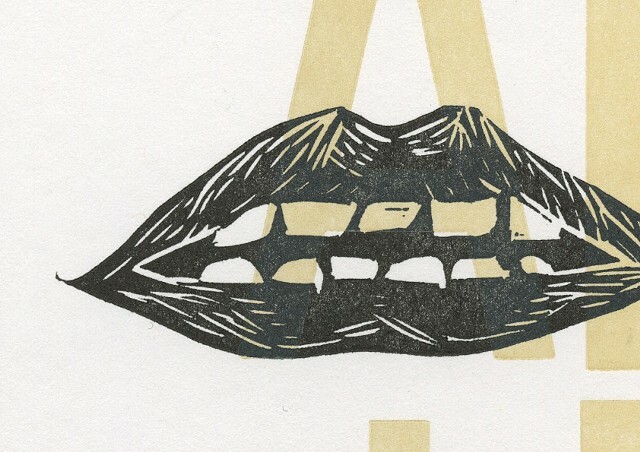 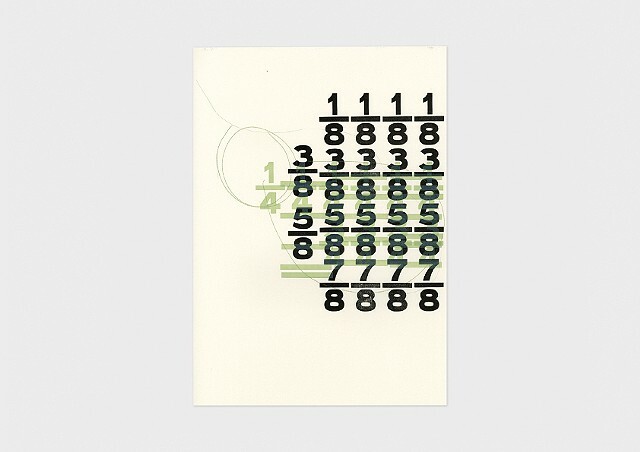 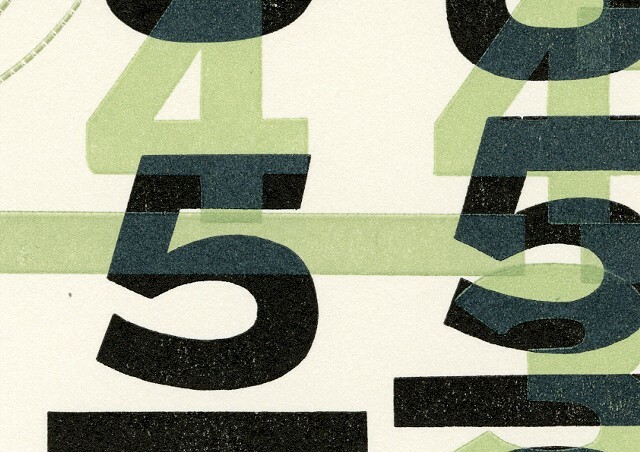 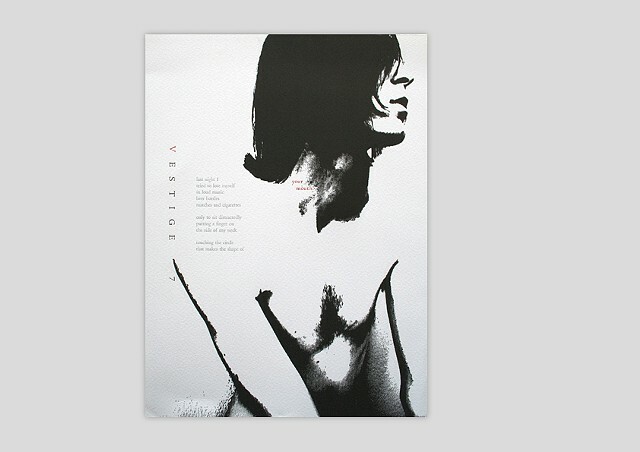 Works from this series are featured in For the Love of Letterpress (A Printing Handbook for Instructors and Students).